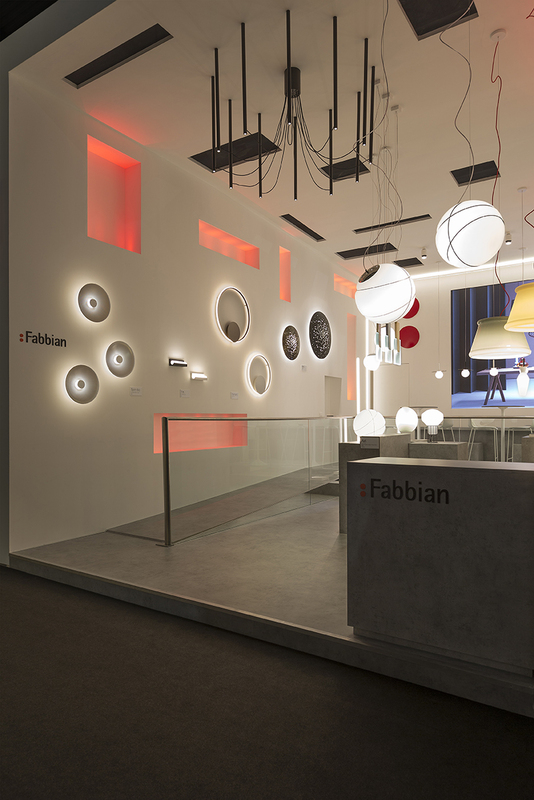 Once again this year, Fabbian will be present at the benchmark world international lighting fair, Euroluce 2019. 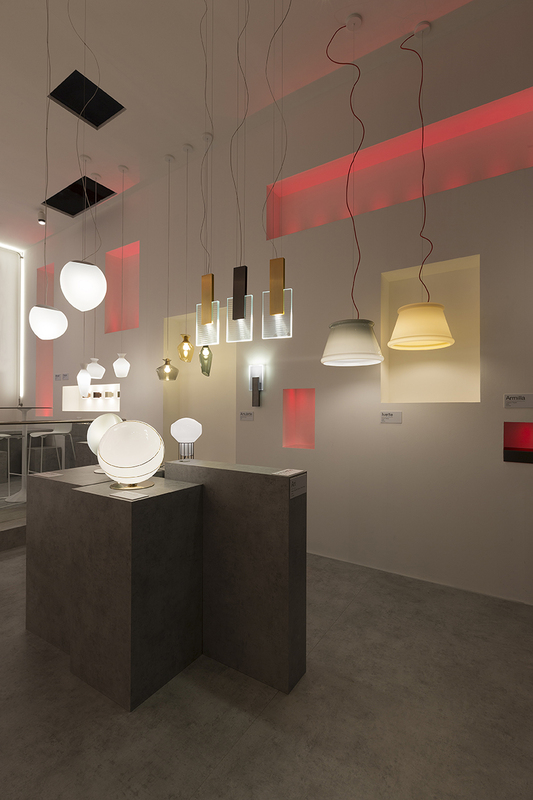 Many new items and innovations set the scene for the relaunching of this important historical brand that has always kept its ties with the tradition and quality of Made-in-Italy products. 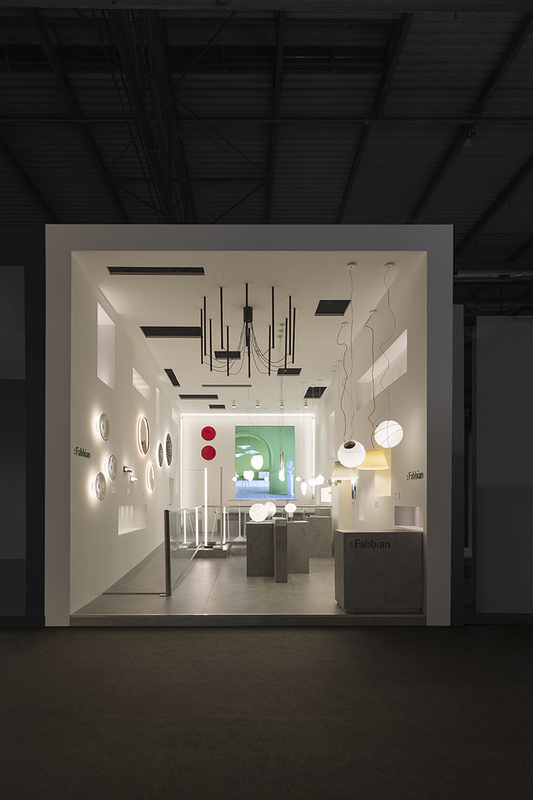 We look forward to seeing you in Milan-Rho from 9 to 14 April (Tuesday to Sunday) in Hall 13, Booth G15. 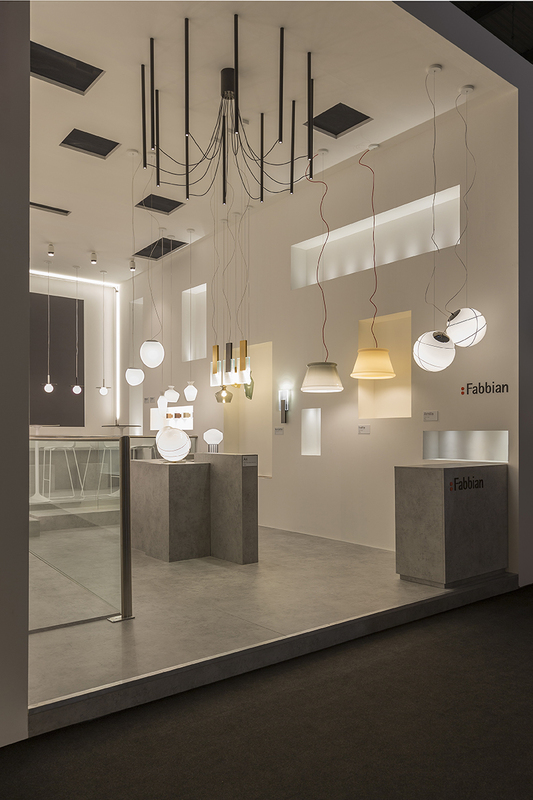 We'll see you at Euroluce 2019!